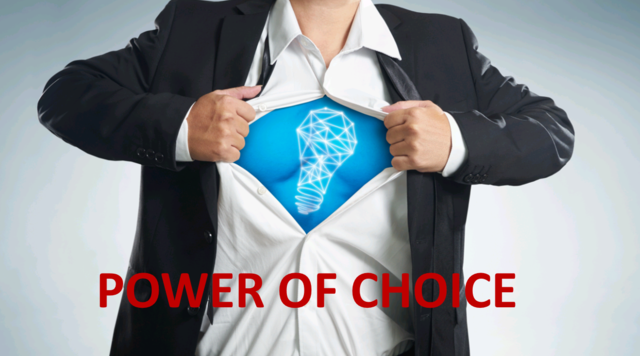 Australian consumers will have more options under the new ‘Power of Choice’ regime announced by the Australian Energy Market Commission (AEMC). The changes, which took effect on December 1, 2017 will see electricity generators and distribution infrastructure owners lose their monopoly over the provision of electricity meters and allow retail providers to select their preferred metering technology and service provider, based on customer requirements. According to the Australian Energy Market Commission (AEMC), the new framework is designed to promote innovation and lead to investment in advanced meters that deliver services valued by consumers at a price they are willing to pay. “Improved access to the services enabled by advanced meters will provide consumers with opportunities to better understand and take control of their electricity consumption and the costs associated with their usage decisions,” AEMC said. The introduction of smart meters will have many benefits for businesses and households. Smart meters provide customers with more accurate information on their energy consumption and costs, and give them greater control over their energy usage. Smart meters record energy usage and send this data to energy providers every thirty minutes. This means that energy suppliers receive real-time data and that business and household energy bills are based on accurate information, rather than estimated figures. The energy consumption data is also available to consumers through an internet site or web portal, or through an in-home display. Smart meters will also enable electricity supply problems to be detected more quickly, and make it easier for residents who are relocating to have their power connected remotely, without having to wait for a service visit. “Power of Choice will have the greatest impact on the energy industry that we have seen in years. People in NSW, QLD and SA will finally have a say in the type of meter, and more importantly, the type of tariff they are charged when it comes to energy usage,” says Doug Payne, Director or Sales at Make It Cheaper. According to the Queensland Government Department of Energy and Water Supply, the rollout of digital meters will be supported by a range of new electricity products and services, including new tariffs. These products and services will be available on a voluntary basis. With all the changes that are taking place in the energy industry, it is easy for consumers to become overwhelmed. However, it is important to remember that there are a number of online resources and energy brokers available to help businesses and households find the best deal to suit their energy needs.